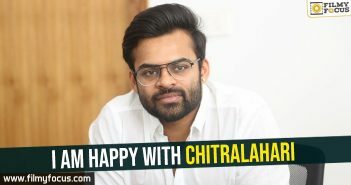 Not many were impressed with the manner in which Chitralahari was narrated by Kishore Thirumala. 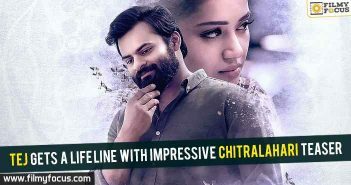 The only saving grace of the film is that the film was sold for really less price of 12 crores. So because of this, the film might land in a safe zone completely say the trade. 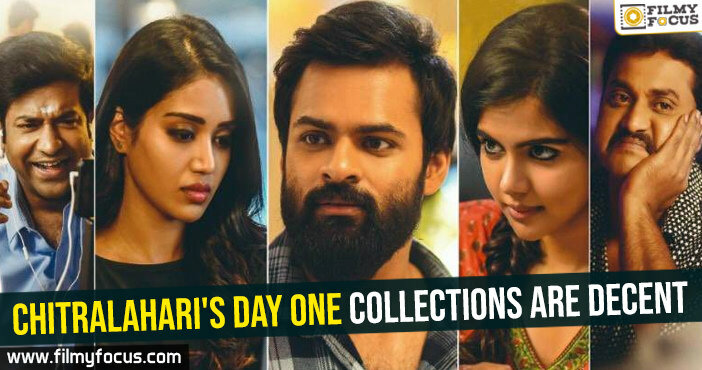 The first day collections are decent enough as the film made 4 crores worldwide which is less for Tej’s standards. But the competition for the film starts when Jersey comes out on the 19th of this month and dominates the box office. 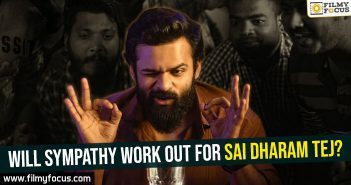 The film is a sports drama and the trailer has clicked well. We need to see how Sai will hold the fort till then. 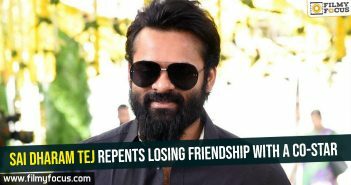 WIll sympathy work out for Sai Dharam Tej?